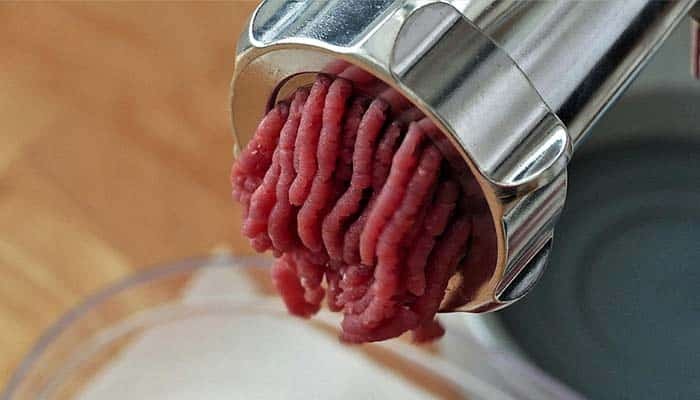 A Moroccan woman has been arrested for murder, after a human tooth was discovered inside her food blender. Prosecuters suspect the tooth belonged to her boyfriend of seven years, whose body was chopped up and served to workers in Al Ain, part of the United Arab Emirates. The suspect’s boyfriend had disappeared three months ago without a trace, that was, until his brother began searching for him and found the tooth in the woman’s mixer. 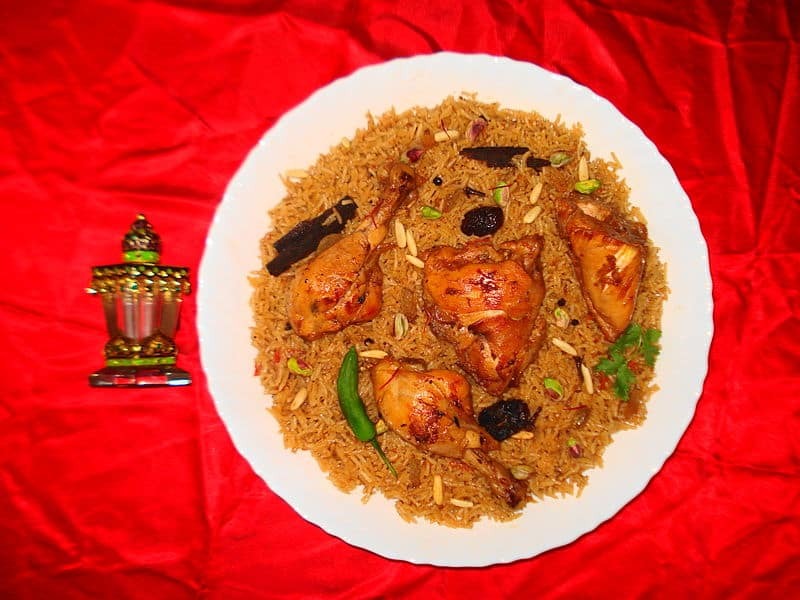 It is believed the woman butchered her partner and cooked him into a common meat and rice dish called machboos, after he told her he was planning to marry someone else. The suspect claimed she killed him in “a moment of insanity,” and that his murder was revenge after she’d spent years providing for him financially. A friend purportedly helped her dispose of the corpse, but say they didn’t witness the slaying. DNA samples have since proved the tooth was from the man’s body, and a trial will take place once the case has been fully investigated.